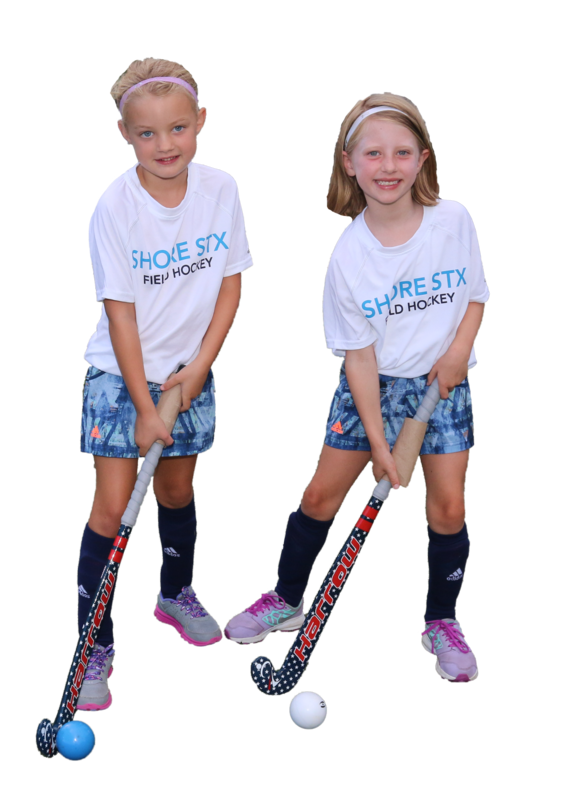 The Shore STX Field Hockey Club Summer Program is an eight-week summer field hockey program for girls in Grades K-6 featuring weekly instruction and games at Sea Girt Elementary School’s grass field. 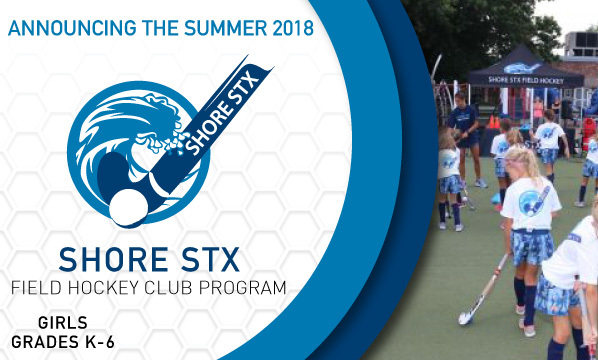 The Shore STX 2018 Summer Program will be led by former USA Field Hockey U-16 National team member and former All Shore Conference and University of Virginia player, Katie Nicholson Sawicki. 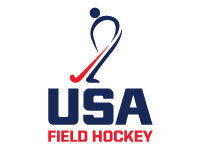 Participants will receive a full Shore STX uniform (shirt, shorts, and socks). 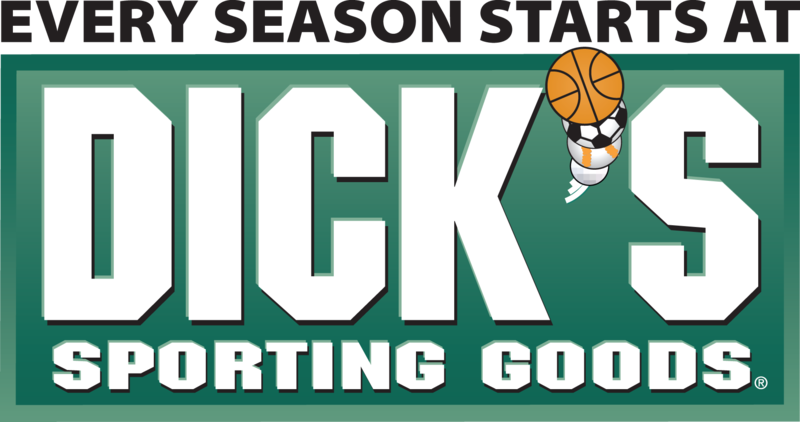 Each participant should bring her own stick, shin guards, and mouth guard. 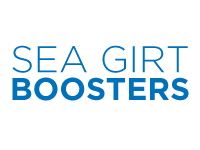 Participants will also receive dinner after each instructional session (Tuesday nights).